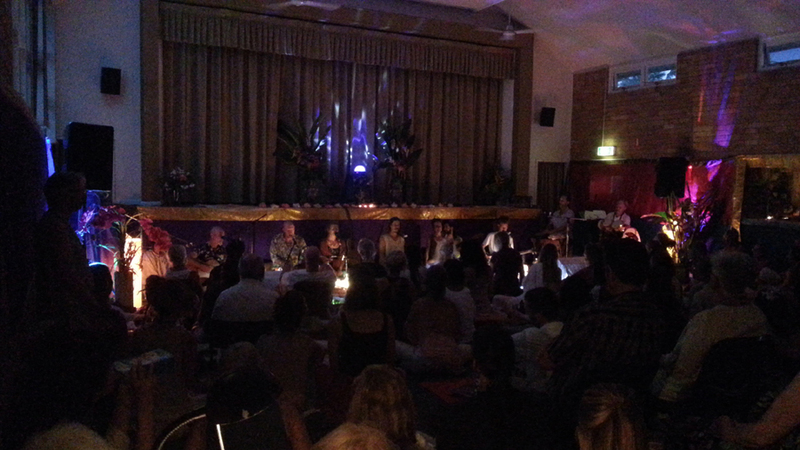 special guests from the chanting community around the world. 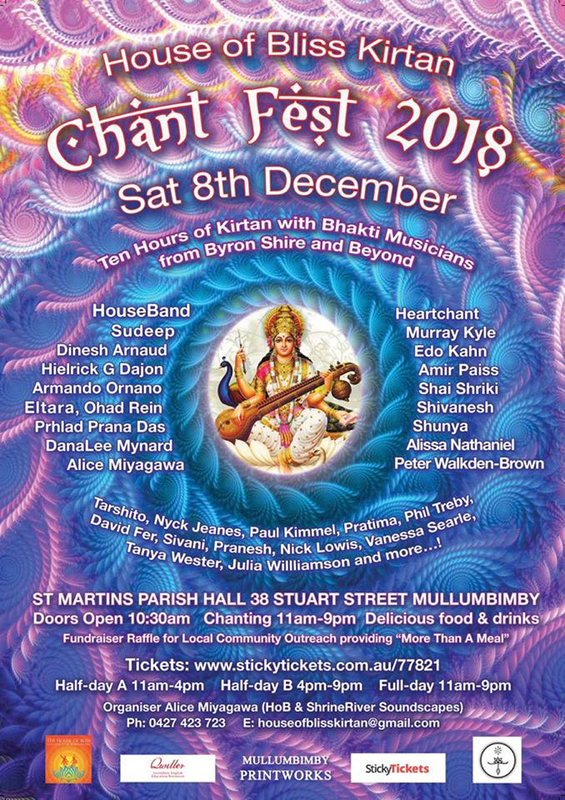 At House of Bliss Kirtan we share the healing power of mantra music in the spirit of peace and love for local and global harmony. 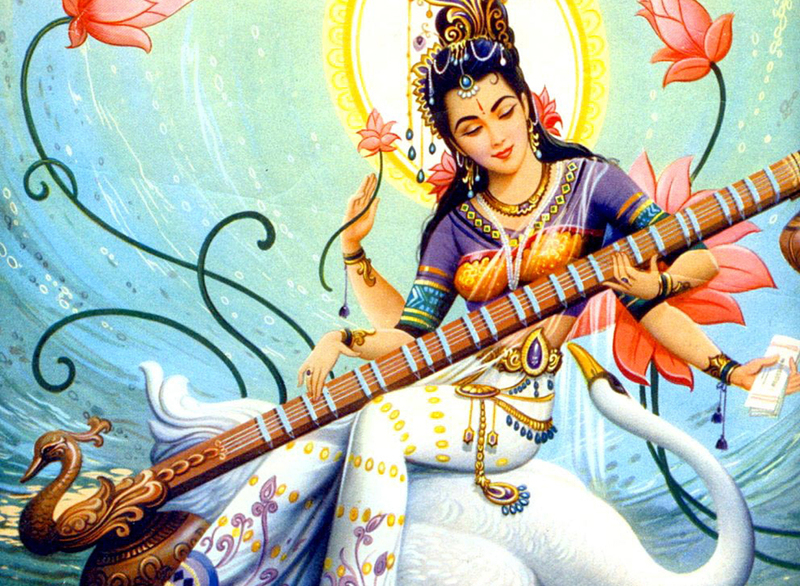 The practice of kirtan is a great healing tool. This gathering was started in 2013 by Sangeeta Lavin as a non-profit community group, run by volunteers. If you would like to volunteer in exchange for entry, please contact the organiser in advance. on the 4th Saturday of the month we meet and play beautiful sounds. Informal and Free. Bring a plate to share.